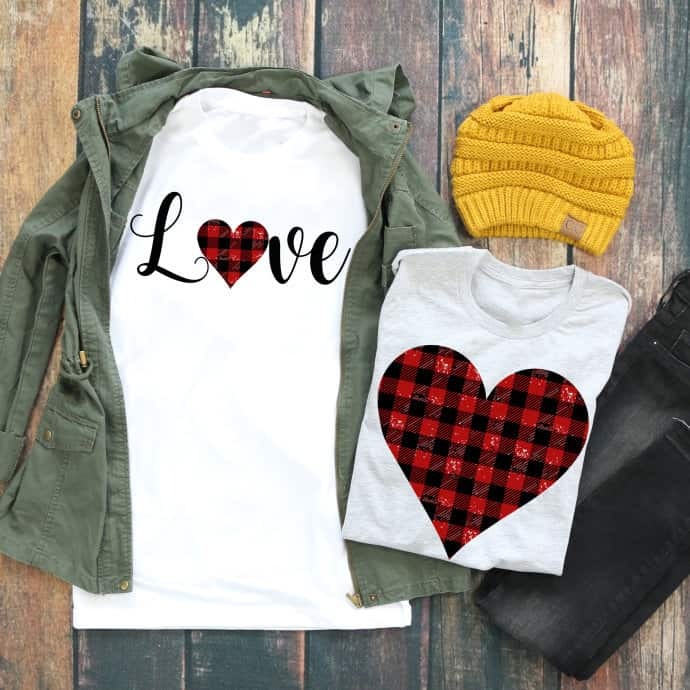 January 10, 2018 by Laurie Leave a Comment This post may contain affiliate links, which means if you click on a link and purchase something, I may earn a small commission (at no additional cost to you.) See my disclosure policy HERE. Oh my stars, how cute are these??? 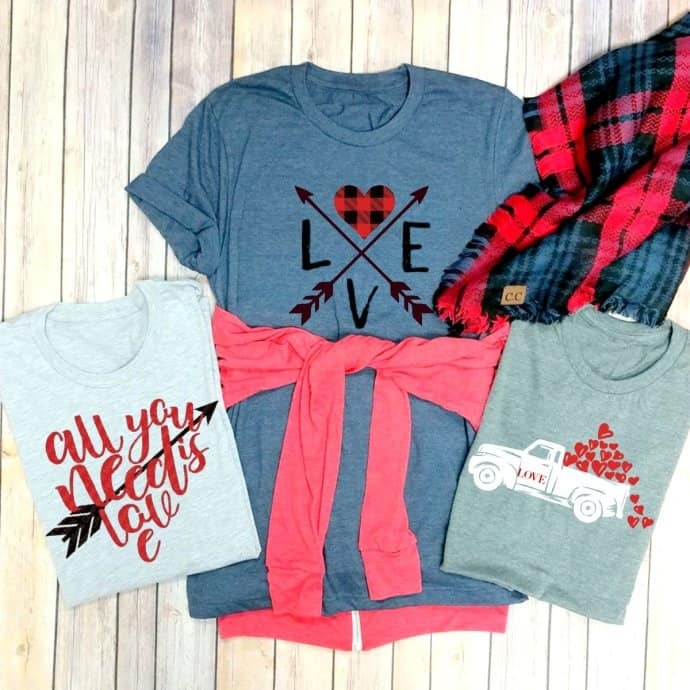 Jane.com has a ton of SUPER CUTE LOVE TEES to choose from for Valentine's Day and really some can be worn year round! These start from $11.99! Shipping is about $3.99 for the first item and $1.99 for each additional item! You can go HERE to check them out!